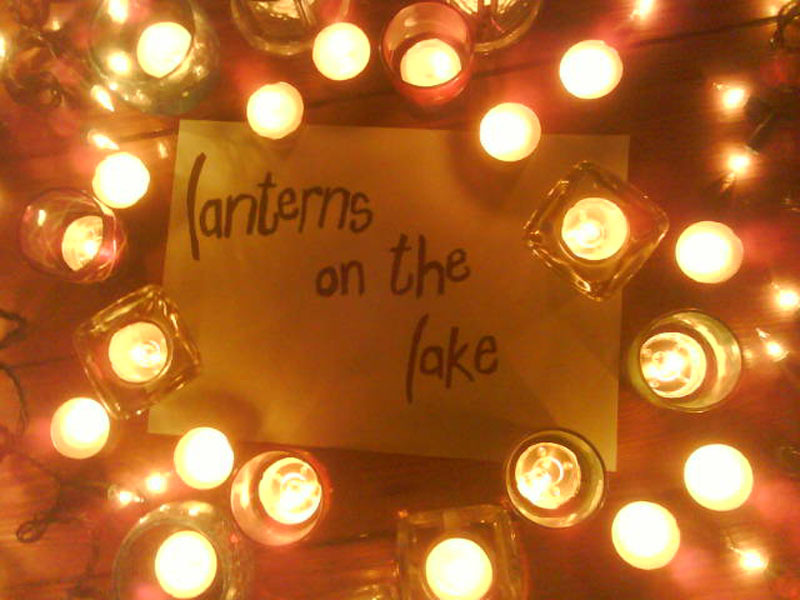 Lanterns On The Lake hail from Newcastle, England and are signed to the formidable Bella Union label. They are on the line up for End of the Road 2011 and I will be checking them out on the steam of their song 'You're Almost There' alone, it's pretty stunning but perhaps a little depressing at the same time. Looking forward to hearing more from their forthcoming album 'Gracious Tide Take Me Home' which will be released via Bella in September. Lanterns on the Lake - You're Almost There from Bella Union on Vimeo.